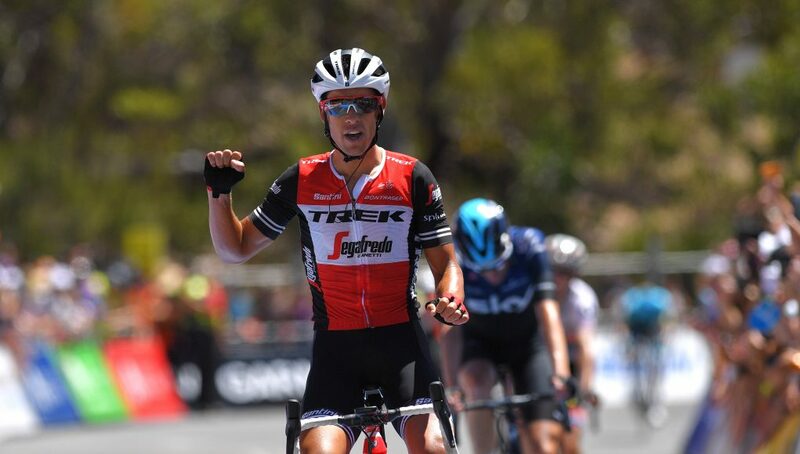 It’s a home country race that’s difficult to win for Richie Porte, but it didn’t stop him from taking victory in the final stage atop Willunga Hill for a record sixth straight year. 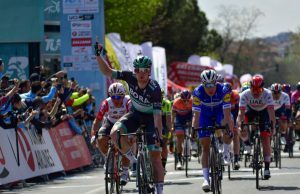 It also launched him from 16th place to second overall – perhaps the best finish the Tasmanian could attain with time bonuses once again making the difference in the six-day WorldTour race. Daryl Impey (Mitchelton-Scott) used his sprinting prowess to gain precious bonus seconds that secured him his second consecutive Santos Tour Down Under title, while race leader Patrick Bevin (CCC) succumbed to the injuries he sustained in yesterday’s stage five crash and faded out of the picture the first time up Willunga Hill. Porte, knowing that the overall victory would take a miracle, focused on the stage, and knew precisely when and where to launch his winning move on Willunga Hill. When he made the attack, only Wout Pauls (Sky) answered, albeit briefly. 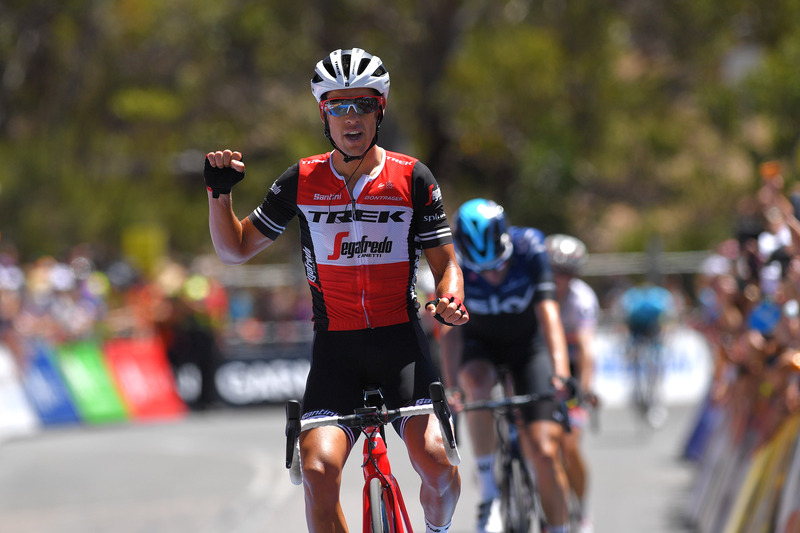 Porte opened the gap he needed and headed for his sixth straight victory on Willunga, as Poels and Impey held strong behind to complete the final podium. Trek-Segafredo came into the Tour Down Under with a team focused on one goal: Richie Porte and the overall win. While the overall victory eluded Porte again, finishing runner-up for the second straight year, the team never relented throughout the six stages, racing each day to keep Porte protected and in the GC fight.